All pictures are copyright Andreas Bjerkeholt. 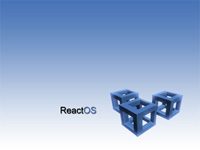 The name ReactOS belongs to the ReactOS Foundation. 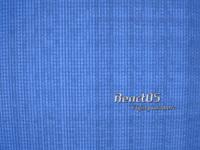 A wallpaper made for ReactOS. 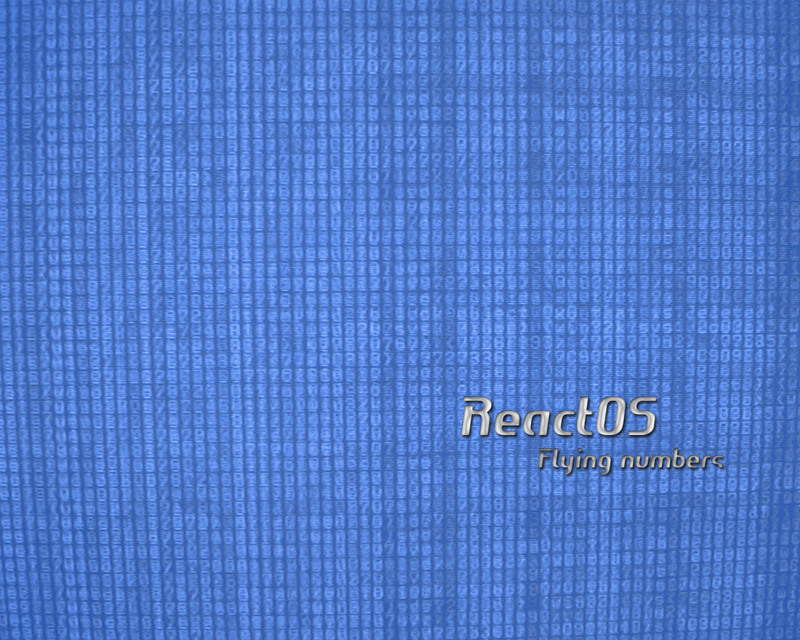 The flying numbers in the background is originally a photo. 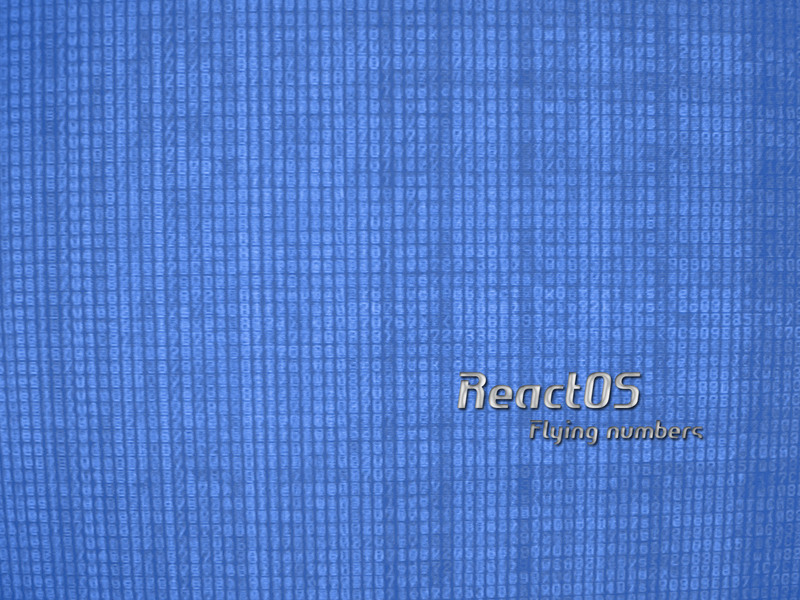 Yet another wallpaper made for ReactOS.